Who would have thought it’s been a year since the Whisky Lounge wagon rolled into town! If you haven’t been to one of our festivals before, you are in for a treat. If you have, then you know what to expect, only this year we are back bigger and better. As well as the usual shenanigans, we have a few more surprises for you…. You’ll get to sample the best home-grown whiskies from Scotland, as well as all corners of the globe. 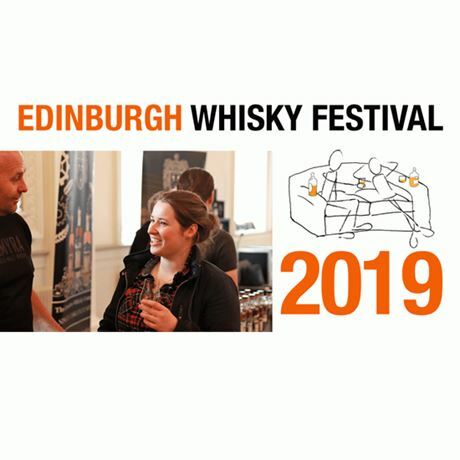 The Edinburgh Whisky Festival attracts the finest distillers from as far afield as Taiwan, India, Japan and the USA. Simply approach any of the exhibitor stands, ask politely for a dram and you'll receive a tasty glass of whisky (it really is that simple). Every exhibitor knows their whiskies inside out and it’s well worth taking advantage of this knowledge. Tales of the Cocktail returns for its 17th year.